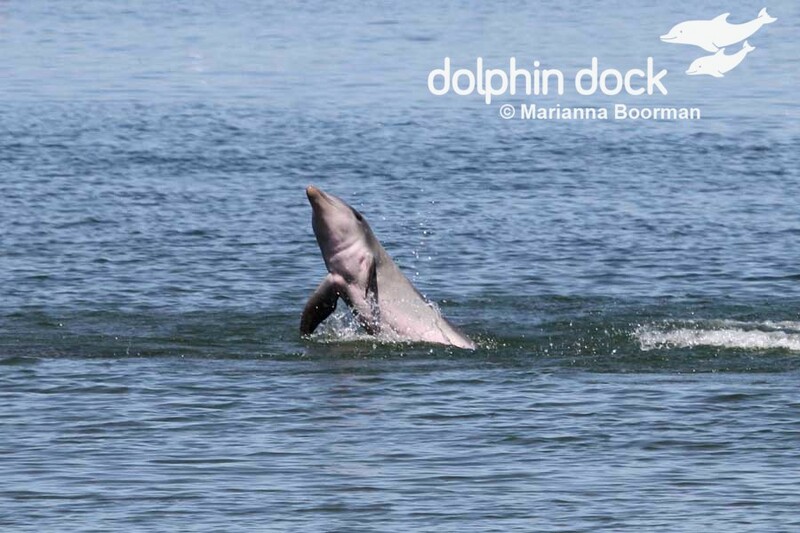 This site is designed so I can share some of the photos and video footage I have captured of the wonderful South Australian Port River Dolphins. 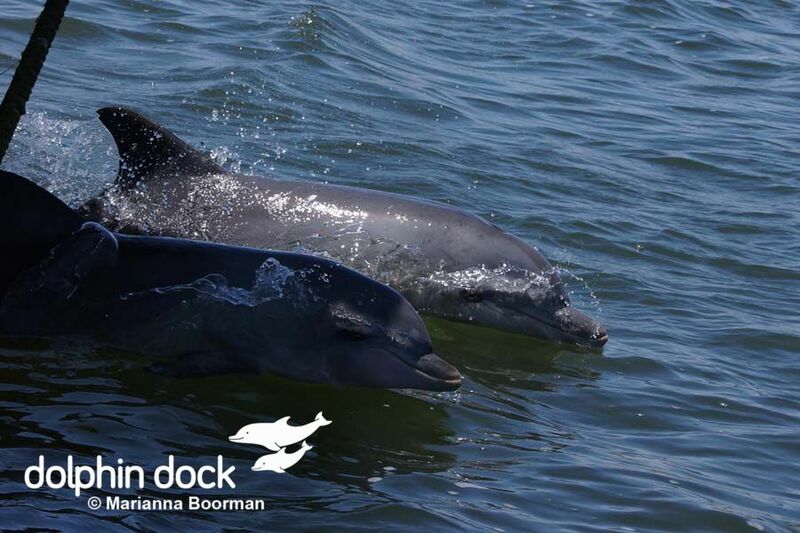 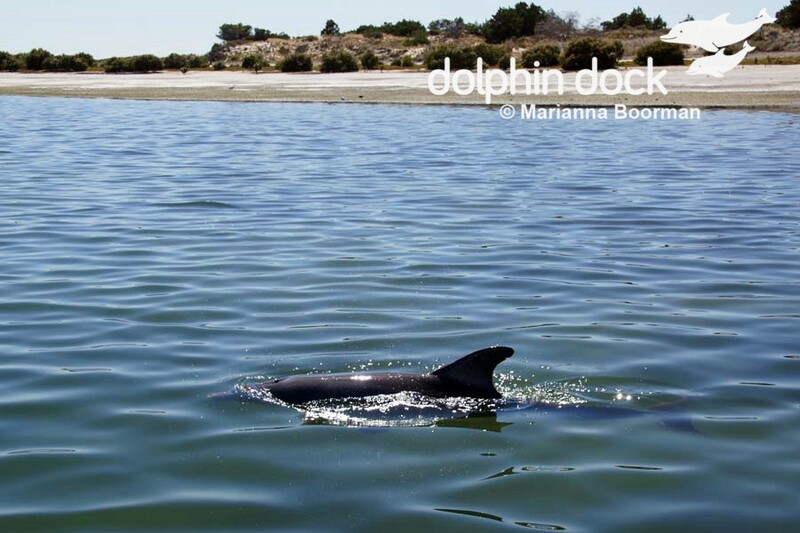 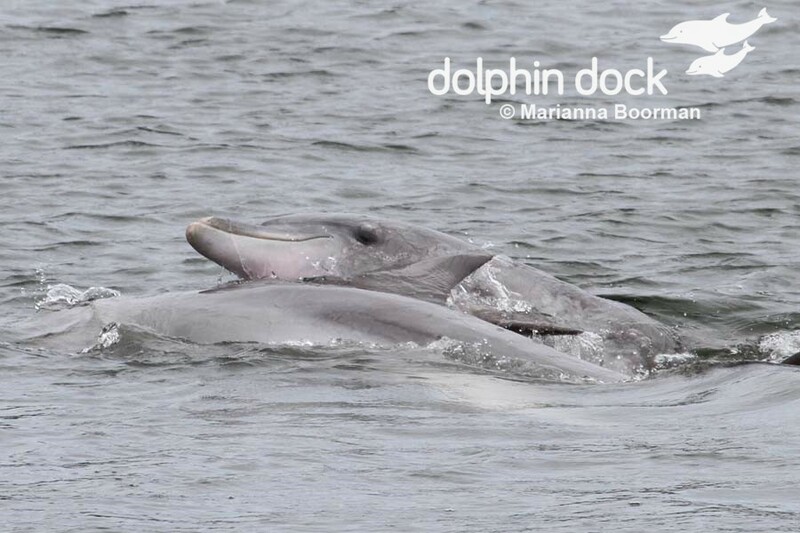 We are very fortunate to have between 30 to 40 wild resident Bottlenose Dolphins that call the Port River their home only 14 Km from the city of Adelaide. 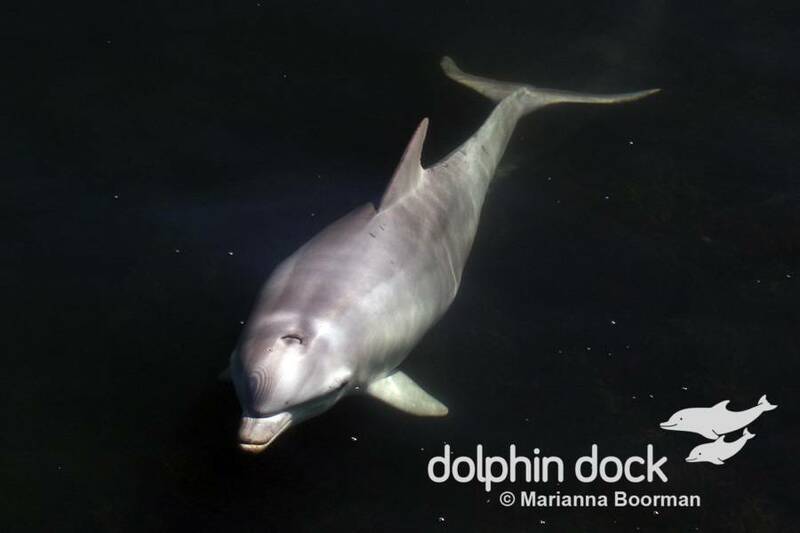 The dolphins that inhabit the Port River often come close to the side of the river to chase fish along the rocks and along the wharf. 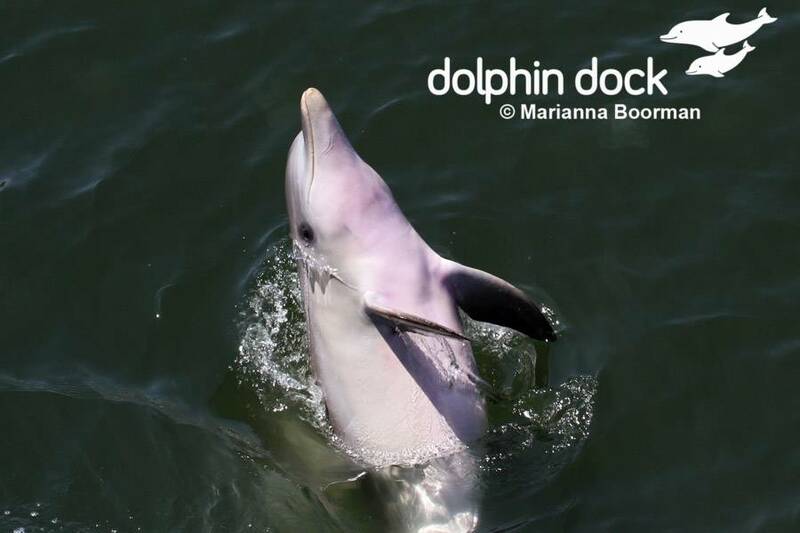 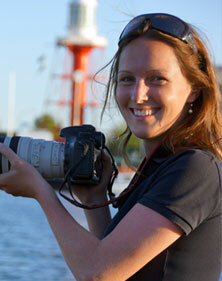 This enables me to get quite close to our flippered friends and observe and capture many of their different behaviours. 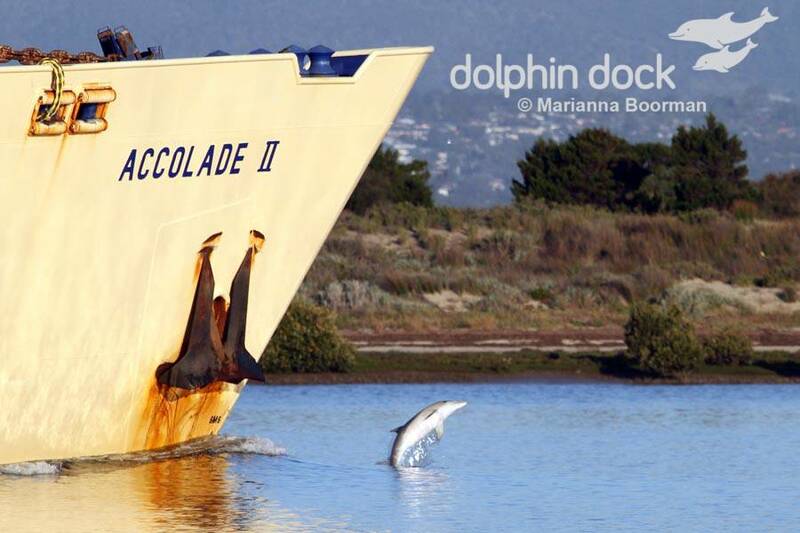 We are incredibly lucky to have such an amazing pod of dolphins living so close to the city of Adelaide. 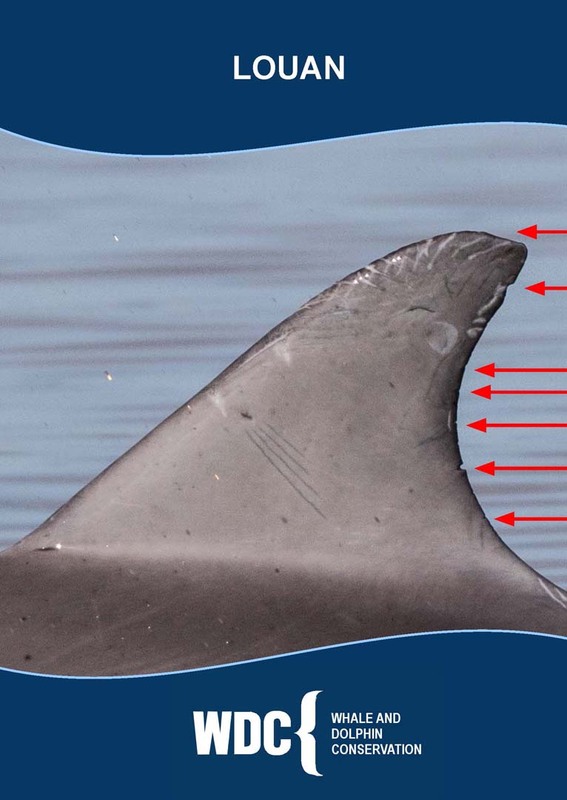 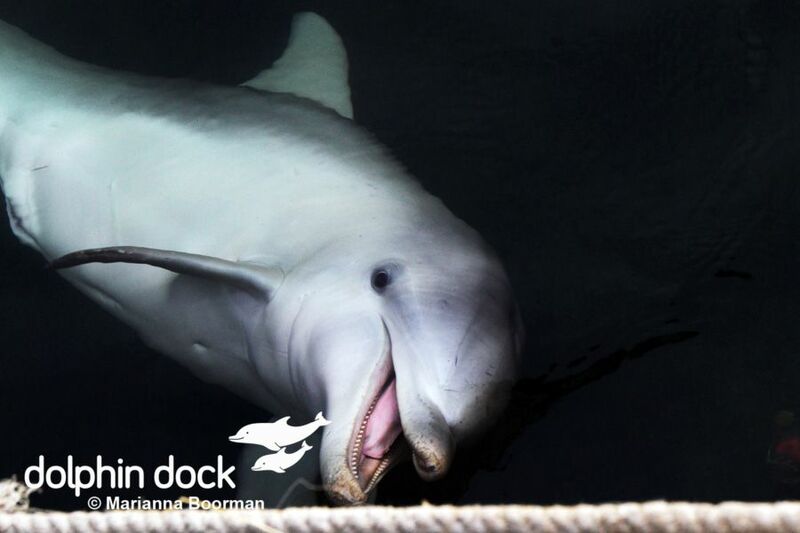 I hope that by viewing this website you will be able to learn more about the Port River Dolphins, their behaviours, the threats they face and what we can all do to help them.